Apostle Pride Sibiya will host the first Mega Church Conference in Chitungwiza. It will be a gathering of ministers and church leaders from all walks of life, backgrounds, and cultures who will come together to discover how to use their God-given gifts and talents to build a Mega Church. They will also gain essential tools to enhance their spiritual journeys - and thus be able to participate in God's desire for nations. Building A Mega Church Conference will be an exhilarating one-day conference, held Saturday, January 14 in Chitungwiza at Chitungwiza Hotel (formerly known as Nyamutamba Hotel/ Mubaiwa Hotel), featuring eminent speakers, such as Apostle Pride Sibiya and other renowned guests who will share inspirational messages to leaders who aspire to Build A Mega Church. This year’s theme is ‘Mega Church - The Year Of 10000 Souls’. The conference will run from 0800 Hrs - 1500 Hrs. Building A Mega Church Conference, created by Apostle Pride Sibiya, is designed to address the specific needs, hurts, and struggles of all ministers and leaders of ministries and churches from a biblical perspective. This will be the first Building A Mega Church Conference to be hosted by Apostle Pride Sibiya in Chitungwiza. 1. 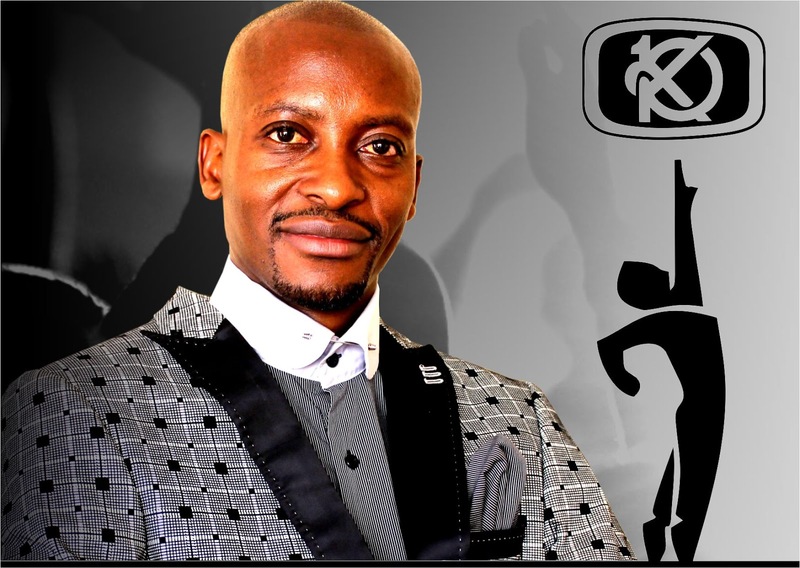 Apostle Pride Sibiya - Founder and President of Glory Ministries. 2. Overseer Dube - Zaoga Foward In Faith. 3.  Reverend Oudney Patsika - Strategic Thinker and Media Expert. 4. Overseer Brighton Madziro - Chitungwiza Provincial Overseer in Glory Ministries. Registration is $2.00. For more information or to register for the 2017 Building A Mega Church Conference, Call or Whatsapp +263 773819942.